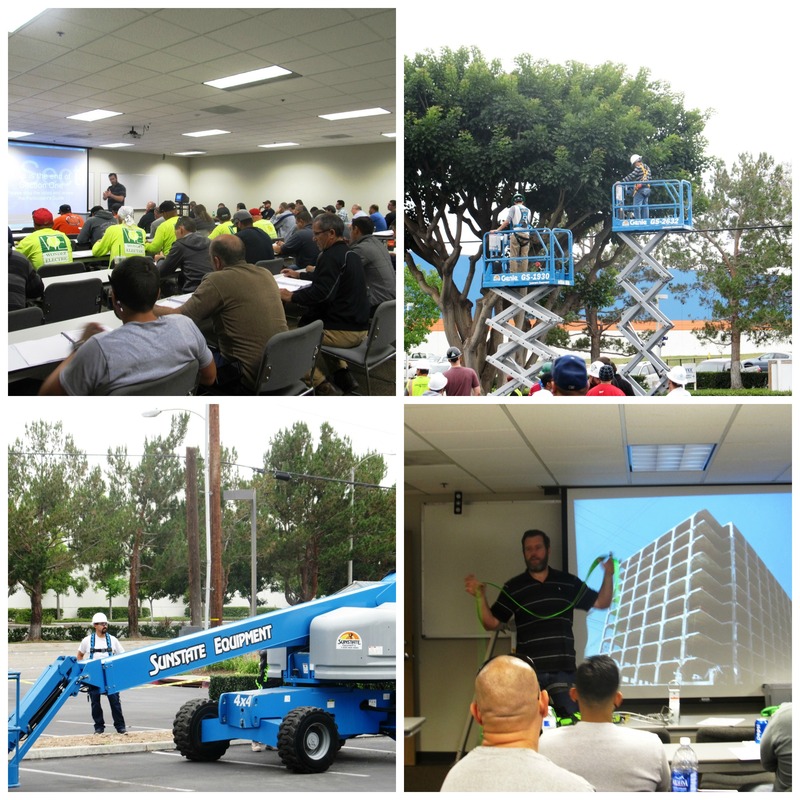 ABC provides on-site safety classes for members who have a sufficient number of attendees as well as assistance in preparing your IIPP. For more information on ABC Education and Training Programs, please contact ABC SoCal by phone at 714-779-3199 or email contedu@abcsocal.net. To register for classes, go to the calendar/registration page. To view upcoming courses, download the 2018 Calendar. 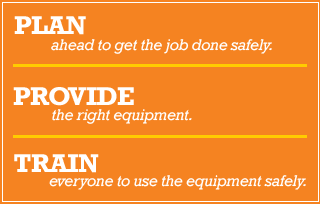 ABC SoCal is committed to a safe workplace.If you need assistance, please give us a call. Act Now and Take The Pledge To Become a Partner in the Construction Coalition for a Drug- and Alcohol-Free Workplace. The Construction Coalition for a Drug- and Alcohol-Free Workplace (CCDAFW) was created with the purpose of providing companies and organizations with the resources necessary to successfully implement an effective substance abuse policy. Join your fellow industry leaders in pledging your support to work towards eliminating substance abuse-related incidents on construction jobsites! Safety Council - Join Us! ABC SoCal relies on it's members to keep our chapter moving forward and delivering the best services possible to our membership. We invite you to become involved in this process. We are looking for those persons within your organization who have either experience, knowledge or an interest in construction safety. YES! I can give a few hours a year to serve on the Safety Council! Contact Josh Simpson to find out how you can get involved. For a great article with important information, Click here. Dynamic Exchange of Ideas, Concerns & Solutions! The ABC Safety Council has your best interests in mind as we meet to discuss ways we can assist you in developing or strengthening the safety culture in your company. We feel that one of the ways we can best accomplish this goal is by sharing ideas and best practices with each other.